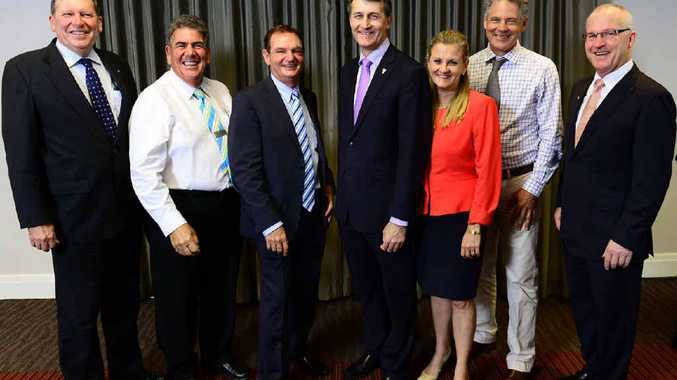 INFRASTRUCTURE development and job creation were key topics as mayors from across south-east Queensland met on the weekend to plan the future of the region. Ipswich Mayor Paul Pisasale was among the members of the Council of Mayors - the body used by local governments to lobby state and federal governments - who met in Ipswich. With infrastructure charges under review by the State Government, Cr Pisasale said the group focused on the prospect of having discounts offered on the charge. Cr Pisasale said he was firmly against the idea, as those discounted fees would most likely be picked up by the ratepayers. "With all the growth that's happening, developers need to pay their own way," he said. "It can't be subsidised by the ratepayers. "So we don't want to see the State Government discounting these headworks charges ... there's no way in the world ratepayers should pay for growth." Cr Pisasale said creating jobs for the community was also discussed, with plans to ensure that south-east Queensland became one of the best destinations in the world to live. "We're going to work together and market the region," he said. Cr Pisasale said the meeting was a vital way for the various local governments across the south-east corner to work together. The meeting saw the mayors of 10 of the councils from across south-east Queensland attend. 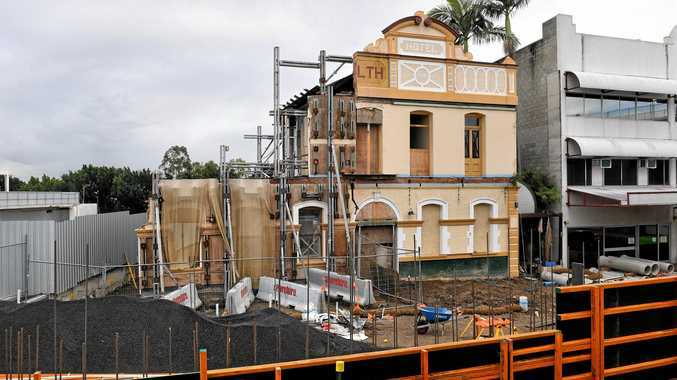 Council News The building has deteriorated since it was bought for a bargain price in a bizarre settlement when the pub's owner sued the council almost a decade ago.